LIDL is ideally positioned on Llanfawr Road, approximately a 0.25 mile distance south-east of the centre of Holyhead (near Saint Mary's Church and Holyhead Train Station). The store is a significant addition to the districts of Llaingoch, Holyhead Town Centre, Penrhos, Kingsland, Mountain and Trearddur Bay. Today (Thursday), operating hours start at 8:00 am and end at 9:00 pm. This page will provide you with all the information you need on LIDL Holyhead, Anglesey, including the store hours, location info, email contact and other relevant info. LIDL can be found in a good spot right near the crossroads of Llanfawr Road and London Road, in Holyhead, Gwynedd. This store is only a 1 minute trip from Llanfawr Road, London Road and Richmond Hill; a 3 minute drive from Kingsland Road or Victoria Road; and a 6 minute drive time from Lôn Sant Ffraid or Penrhos Beach Road. Satellite Navigation systems key: LL65 2PL. Customers can get a bus to and from London Road/Llys Watling and Holyhead Railway Station. Use services: 4, 21, 22, 23, 24, 25, 44, 61, 544, 545, 758, 21A, 22A, 24A and X4. Near the store there is Holyhead Train Station (620 ft away). Constant service on lines: Virgin Trains and Arriva Trains Wales. In walking distance, you may come across Garreglwyd Park, Ysbyty Penrhos Hospital, Maeshyfryd Cemetery, St Mary' s R.C. School and Ysgol Llanfawr School. Right now, LIDL owns 1 location in Holyhead, Gwynedd. 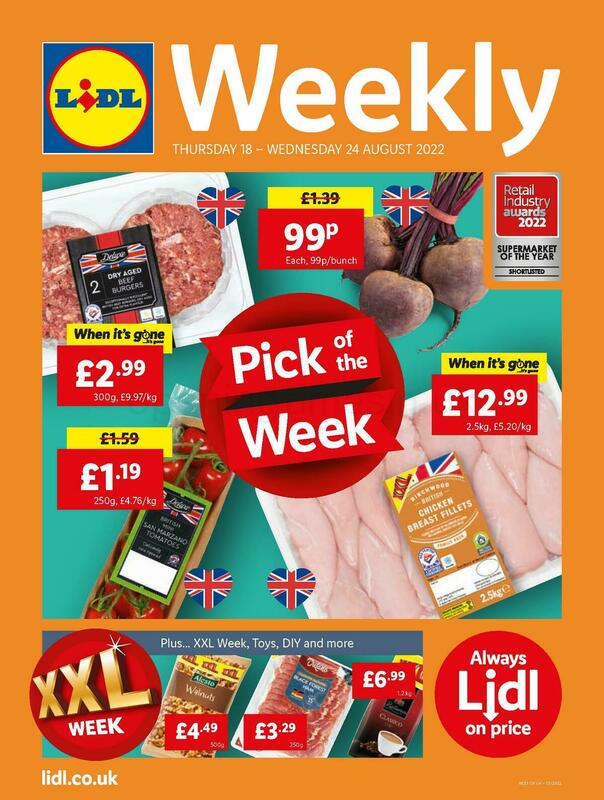 Go to this link with a complete listing of LIDL stores near Holyhead. Please note: over UK legal holidays the opening hours for LIDL in Holyhead, Anglesey may vary from times displayed above. For the year 2019 these revisions consist of Christmas Day, New Year's, Easter or Bank Holidays. We suggest that you visit the official website or call the customer line at 0800 977 7766 to get specific info about LIDL Holyhead, Anglesey holiday operating times. Help us keep the information as current as possible. Should you find errors in the location info or hours of opening for LIDL in Holyhead, Anglesey, please inform us by using the report a problem form. Below, please critique LIDL using your words, or use the star ranking scale.